It's no secret in our house that we struggle to feed Alice healthy food. She is often seen with chocolate round her mouth or a biscuit in her hand. 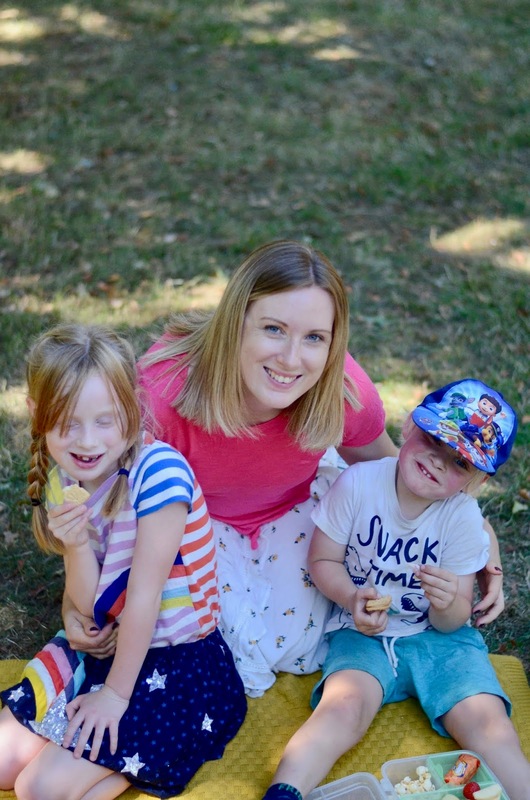 Up until recently, I have been heavily pregnant, and while that's not really a good excuse, it just seemed easier to give in to her all the time. I was tired, she was hungry and it just sort of spiralled out of control. She has always been fussy about what she eats, but recently it is just impossible to get any veg or fruit down her! Until this weekend, when miraculously she just changed her outlook on food! She ate blueberries, peas, carrots and a whole banana! Very much hoping this is the start of better eating habits, fingers crossed! We went to Brighton at the weekend. Alice pretty much just scootered around the pier and through the town, she was quite happy! it was freeeeezing cold and we had to stop and buy Thomas a hat from Gap kids, which made him look a bit like a burglar! Haha! Here are a couple of snaps from the day taken with my old camera, and also a little vlog of our day. For those who wonder where I am at the moment, you can find me on YouTube where I am uploading a video every other day!